Sign up and receive Property Email Alerts of Apartments to let in Kenilworth Upper, Southern Suburbs. A GEM SITUATED IN A GOOD LOCATION! 2-bedroom apartment in sought-after complex situated in a convenient location. The lounge and dining area leads onto an open balcony with lovely views. Open-plan kitchen with granite tops, built-in hob, and ample cupboard space. 1 bathroom. It comes with a well-maintained communal garden, swimming pool and braai area. It also offers a lock-up garage and an open parking bay with remote access and 24 hour security. 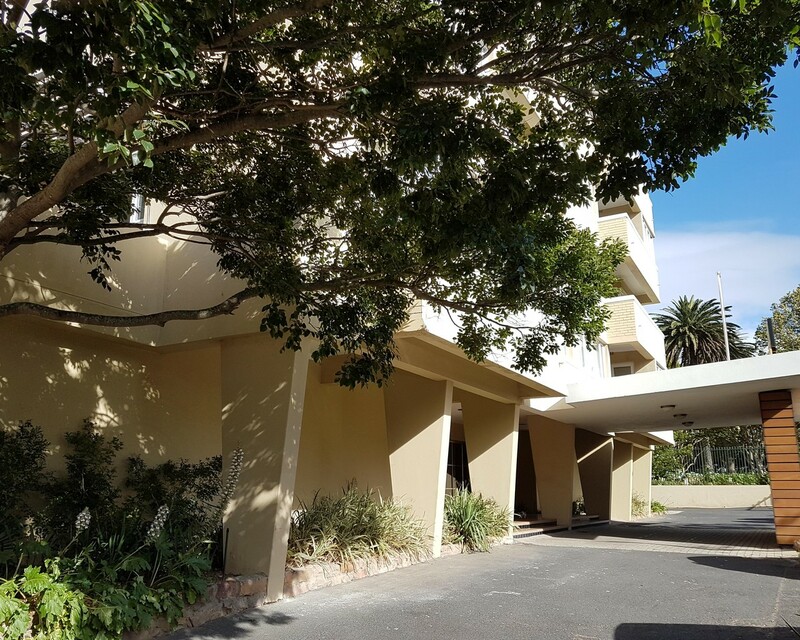 Sign-up and receive Property Email Alerts of Apartments to let in Kenilworth Upper, Southern Suburbs.